Spice Girl, Melanie C has been revealed as the guest performer in the final of UMK 2018 next month. 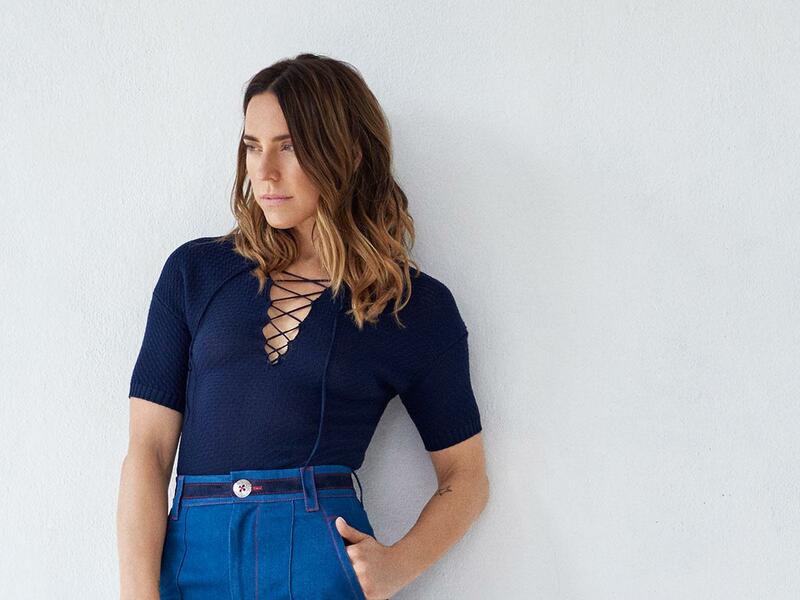 Spice Girl, Melanie C has been revealed by YLE as the guest performer at the final of the Finnish selection process for the Eurovision Song Contest 2018. Melanie C will be joining this years Finnish participant, Saara Alto on stage next month as Finland selects their song for this years Eurovision Song Contest in Lisbon. Melanie C was one of five members of the Spice Girls, who sold over 85 million records across the globe and became a global sensation during the 1990s. Sport Spice was part of the group from 1994 to 1998 and has been a solo performer since 1999. Saara Aalto will present three songs to be performed in the Finnish national selection UMK 2018. The songs will be released individually to the public on three consecutive Fridays: the first song will be released on February 9th, then the second on February 16th and the third will be released on February 23rd. It was earlier reported that Saara has been collaborating with the Swedish singer, songwriter and producer Linnea Deb who has co-written a number of entries for the Swedish national selection Melodifestivalen, including winning entries like Heroes by Måns Zelmerlöw and Youby Robin Stjernberg. UMK 2018 is scheduled to take place on Saturday, March 3rd 2018. This will be the first time ever that UMK will feature just one competing artist. An international jury along with the Finnish televoters will choose the winning song. Saara has previously participated in the Finnish national selection twice, having placed second on both occasions, in 2011 with Blessed with Love and in 2016 with No Fear. She also competed in the UK version of The X Factor in 2016 where she finished in second place. Ireland, Eurovision 2018Ireland: Ryan O’Shaughnessy For Eurovision 2018?